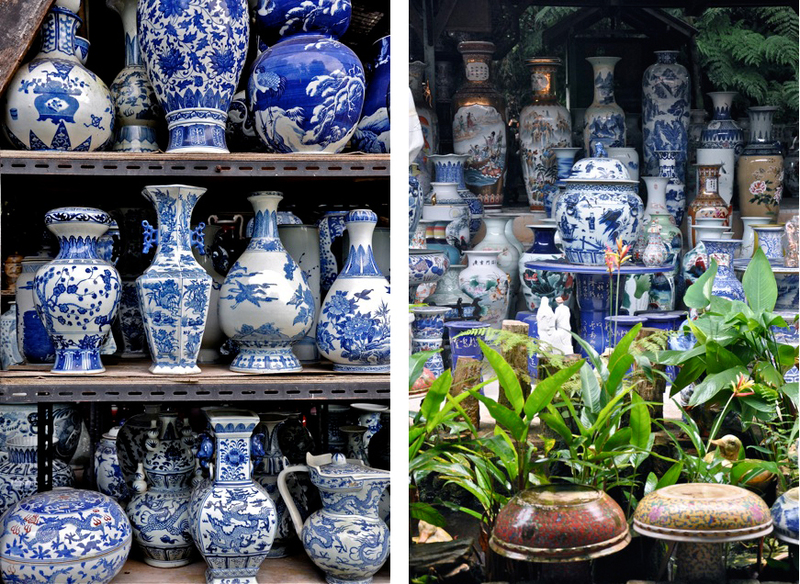 While I was travelling from Berlin to Wroclaw in Silesia, we passed by a city well-known for the handmade blue and white stoneware – Boleslawiec. I have always adored them, and even had a few of their typically designed mugs but never got the chance to research more about it. 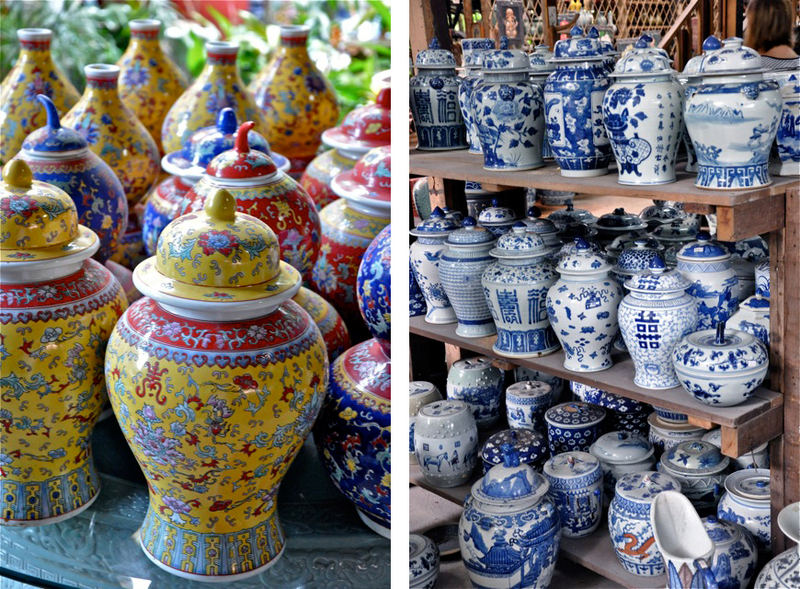 Now I’m happy to show you the pottery that Poland is famous for. 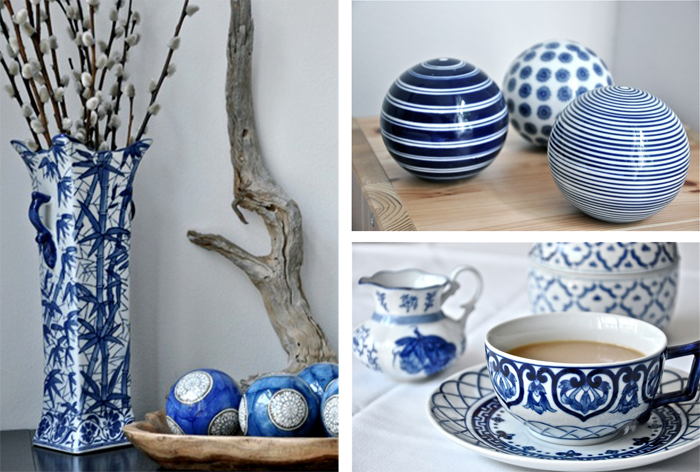 Polish pottery from Boleslawiec are renowned for their beautiful hand-finish, original patterns and high practicality. 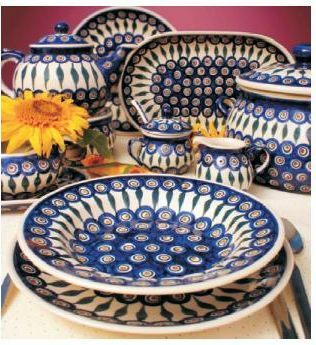 All the products have a unique design, drawing from a several-hundred-year tradition of Polish, Czech and German pottery making, a distinct stylistic canon, known in German as Bunzlauer Geschirr. 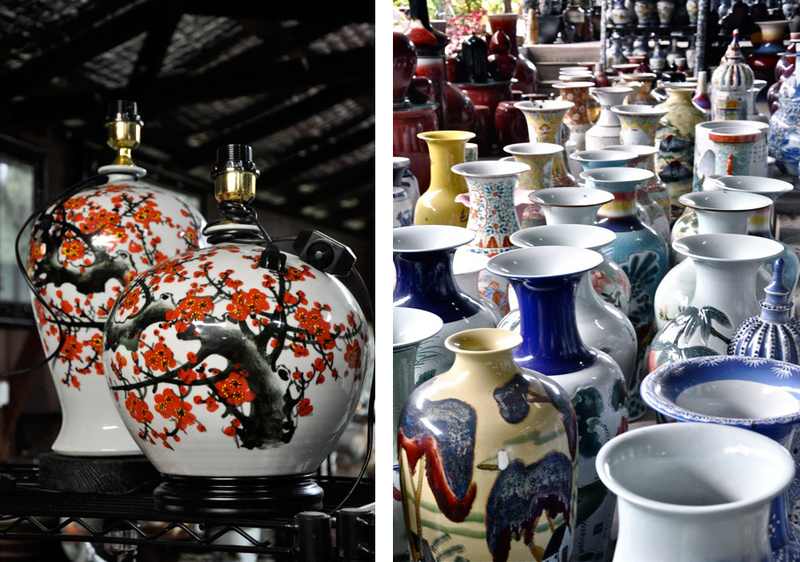 Significantly, older Boleslawiec ceramics patterns have endured in many households. 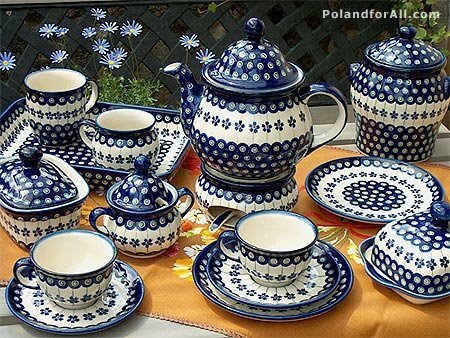 As an integral part of the Silesian culture, the dishes have a great sentimental value to Poles and Germans equally. 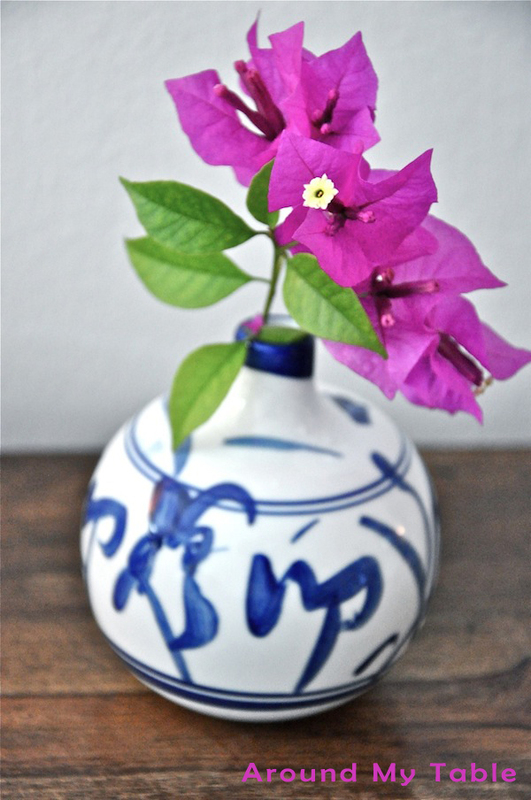 Although the inspiration came from past accomplishments, the contemporary Boleslawiec ceramics have been creatively refined adjusted to the requirements of the modern designs but still maintaining the traditional country style. 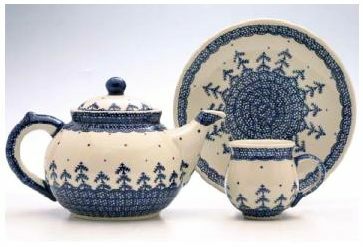 See for yourself all the designs they have to offer http://www.polish-pottery.com.pl/pdf/traditional.pdf Which would you choose? 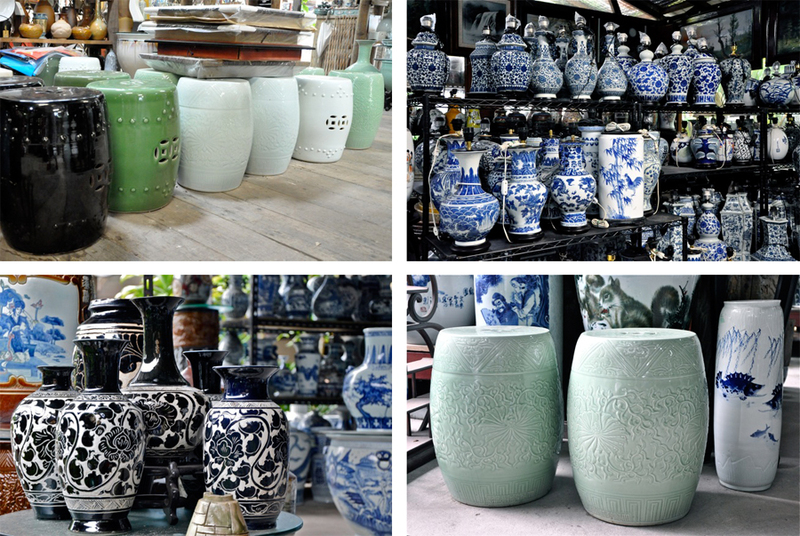 I can’t wait to stop at their store on my way back and get at least something to take home with me.